My husband and I are both turning 40 this year. And I want to make this birthday special for both of us. It is the 40th after all…So, when I started thinking of possible gifts that would mark both of our birthdays, the natural solution that came to me was a nice, romantic trip for two. Since our birthdays fall pretty close, surprise vacation packages seemed like a perfect answer. Why is a Surprise Trip always a Great Idea? Whether you are celebrating an anniversary, want to surprise a loved one with the best Christmas gift ever, or to cheer up your friend after the rough breakup with a weekend city-break, a surprise trip is something that will definitely blow them away. 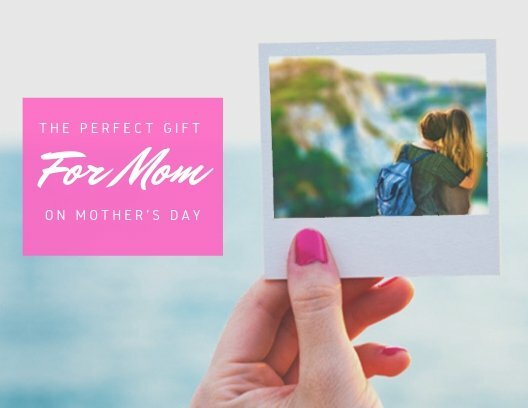 If both of you love to travel, a surprise vacation is a great way to treat people you love (and yourself as well) with a gift they will never forget. A surprise element itself is enough to make the trip unforgettable. And if you or your travel pal have never experienced it before, your mystery trip will be something to talk about in the years to come. Surprise vacation packages are exciting, inspiring, and fun. Moreover, they are a great opportunity to unexpectedly take a break and recharge your batteries. Just imagine that someone is taking you to a mid-winter weekend getaway to Florida out of the blue! Priceless. 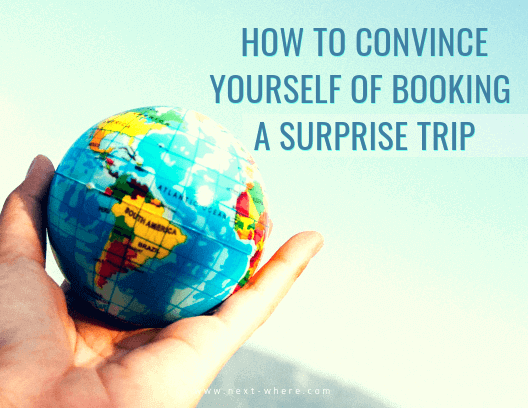 How to Surprise Someone with a Trip, Though? Once I made the decision to plan my vacation for two, I was so excited. However, I got a bit overwhelmed too. How do I do this? Do we just pack and go travel? Should I do some research first? Wil I be able to find a travel company that provides surprise vacation packages? I had so many questions on my mind. I took a deep breath and started organizing. So, here is how you can surprise someone with a trip. Okay, first things first. 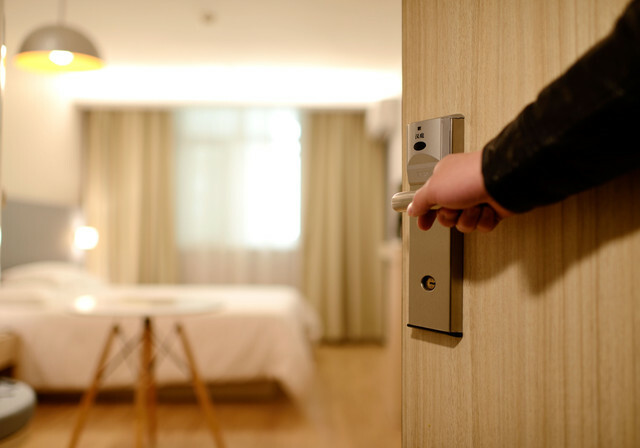 When thinking of surprise vacation packages, you need to make sure the person you’re taking on a trip can book the days of work (if they have a steady job). Even better, maybe you already know when their days off are. Anyways, a good solution may be to book a weekend surprise trip that falls around one of the long weekends. If your partner, friend or family member is in university, try to find their uni academic calendar (you can ask one of their classmates or look it up online). However, you want to make sure that a person you want to travel with is actually free to travel, so plan your surprise vacation with that in mind. At this stage of planning, you may need an accomplice or two. This person may be your partner’s boss, coworker, classmate, or anyone who is familiar with their schedule. But, make sure to limit your accomplices as much as possible to minimize the possibility that they accidentally let the secret slip. If you are planning a surprise trip for someone you know very well, then you probably know what their travel preferences are. For example, you won’t plan camping for your best friend who is terrified of bugs, spiders or snakes. 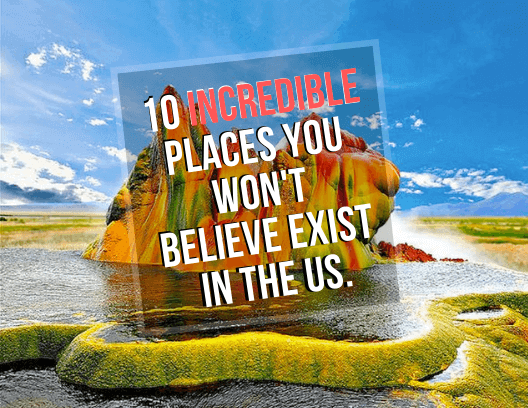 Has your partner been talking for years about a city or a country they really want to visit? Did your friend always want to go hiking? Think of the places your loved one would like to visit and narrow your selection to two or three destinations until you finally decide which one you will choose. After that, think of the length of your trip. Is it going to be a short or long getaway? Since we are talking about a surprise trip, it is definitely easier to plan a short one. 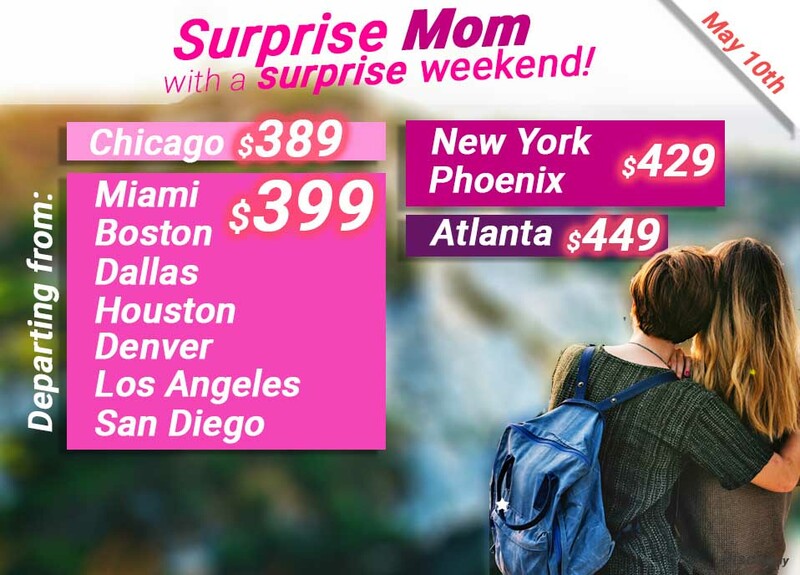 Three or four days away are the best option when you are planning to surprise someone with a trip. Furthermore, depending on your destination, you need to decide whether you are going to take a road trip or to fly. This is a moment to think through your partner’s or your friend’s preferences and financial situation. For example, if your wife is terrified of flying, you probably won’t consider taking her to Paris. Plan your surprise vacation according to what you believe they would enjoy best. Finally, take into consideration the types of places your significant one or friend likes to stay. 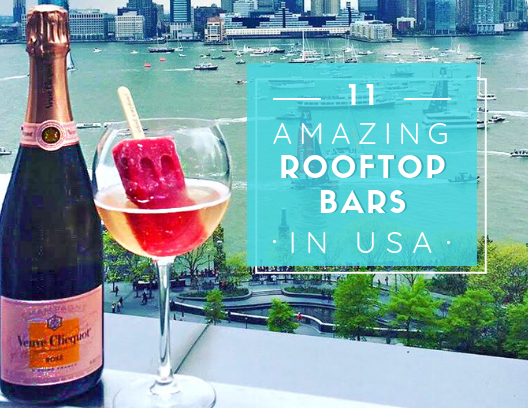 Are you going to book a bed and breakfast, a hostel or a luxury resort? Consider both the finances and your travel partner’s preferences before you book a surprise trip accommodation. Okay, you cannot simply pack and leave. When I started planning my vacation, I had to take into consideration some practical details as well. For example, my passport was close to its expiration date, so I had to take care of that too (I’m all set now and can’t wait to pack and go travel). If your partner’s passport is not up to date, you will have to tell them about your travel plans a lot earlier on. Furthermore, if you are planning a weekend surprise trip to another country you will need a travel insurance. Also, ask your doctor if you and your partner need certain vaccines (depending on your destination). If all the planning and organization seems a bit overwhelming, don’t worry! You can still have your surprise trip rolling! Simply book our surprise travel agency and we’ll do all the planning and preparation for you. You just tell us your desired destination and a few more details such as the number of travelers, desired departure city, your budget and dates and relax reassured that we’ll create an unforgettable surprise vacation for you. Or if you are considering it as a present for someone else, purchase a gift surprise trip that they will love. When to Reveal the Surprise? You have two options here. You can either wait until the day or two before the departure or reveal your big secret a bit earlier so they have something to look forward to. However, if your departure day falls on your partner’s birthday, for example, you can tell him/her the day or night before. Or simply pack the luggage secretly for both of you and just take them to the airport. I simply can’t wait for my husband’s reaction once I finally reveal my surprise trip to him. I’m sure he is going to love it!